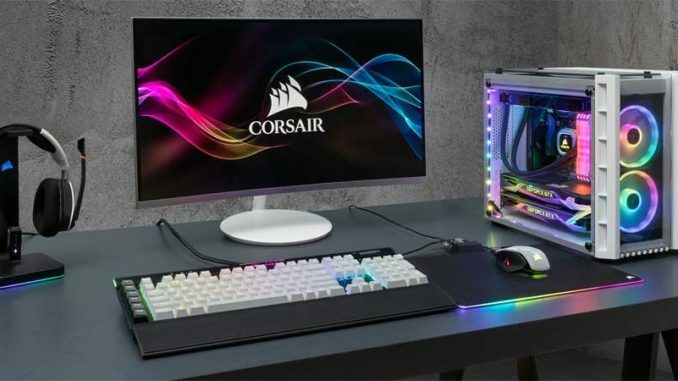 COMPUTEX, TAIPEI, TAIWAN, June 4th, 2018 – CORSAIR®, a world leader in PC gaming peripherals and enthusiast components, today announced the release of the new Crystal Series 280X RGB and Crystal Series 280X MATX enthusiast PC cases, bringing CORSAIR tempered glass design to a new smaller form factor. With tempered glass panels in the front, side, and roof, the Crystal 280X RGB provides a stunning view of your PC. Illuminated by two LL120 RGB fans, each featuring 16 RGB LEDs, the Crystal 280X RGB also includes a CORSAIR Lighting Node PRO digital RGB lighting controller, combining with powerful iCUE software to light up your PC in a dazzling array of patterns and effects. 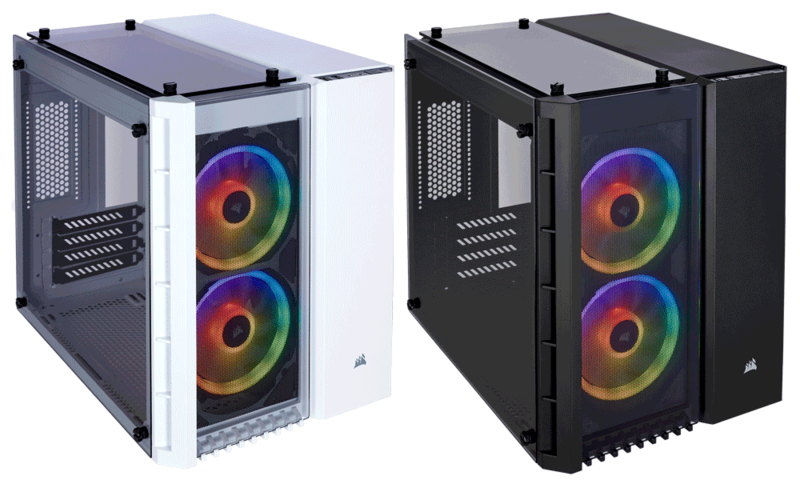 With 32 individually controllable LEDs to light up your system and plentiful airflow to cool multi-core, multi-GPU systems, the Crystal 280X RGB is the clear choice for your next compact MATX system. 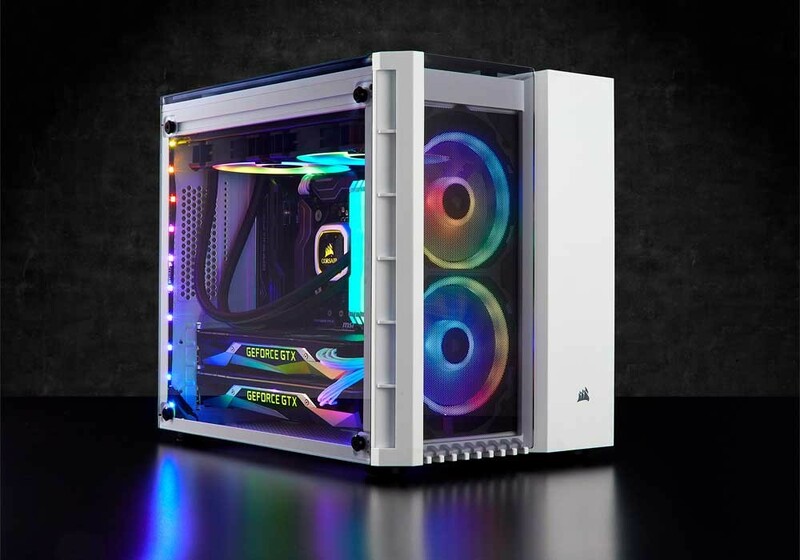 Beneath its stylish tempered glass exterior, the Crystal 280X RGB offers a wealth of features to ensure that your system looks as good inside, as it does out. A dual-chamber design keeps your system’s core hardware, such as motherboard, CPU and graphics card, on display and directly cooled by up to six cooling fans, with support for multiple 240mm liquid cooling radiators*. Meanwhile, the power supply, drives, and cabling are easily concealed in the rear chamber, with plenty of room for cable routing that means even a first-time builder can create a clean looking system.